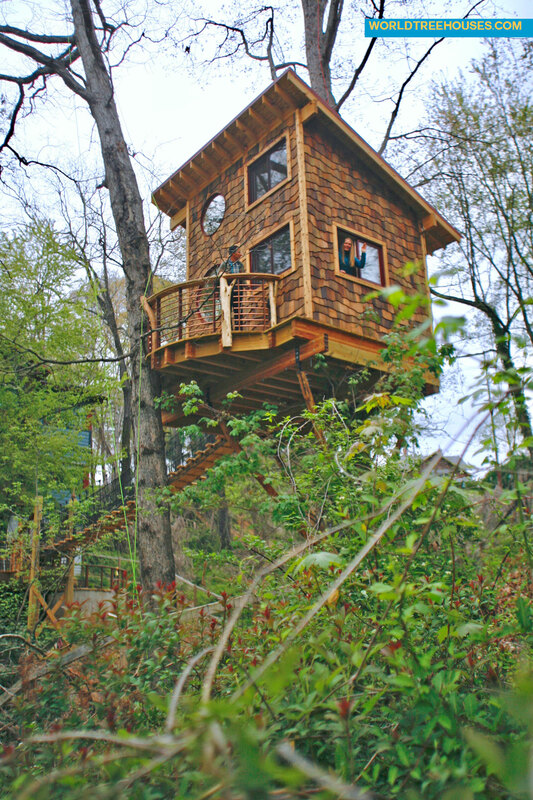 A Tree House Dream Realized in Asheville NC! 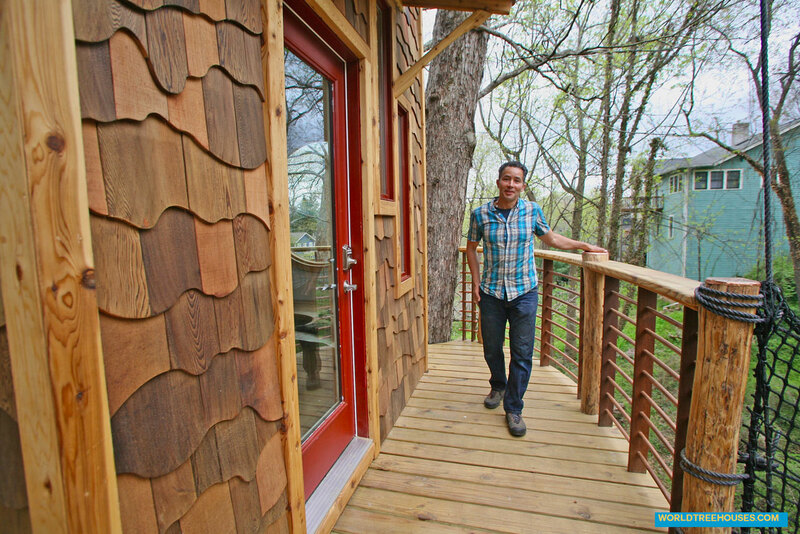 Our latest Asheville NC tree house is complete! 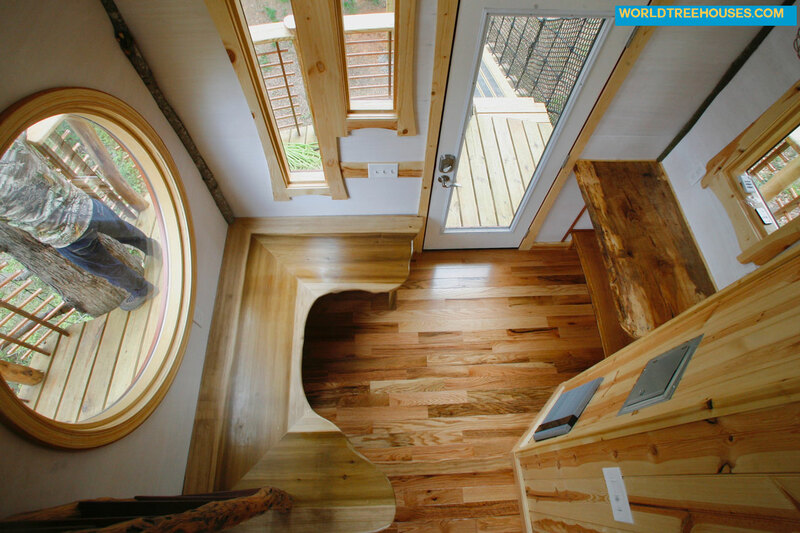 Enjoy a few photos of the finished house - a fairy haven that will serve its owner as a studio and healing space. She'll also be spending lots of snooze time in the loft. 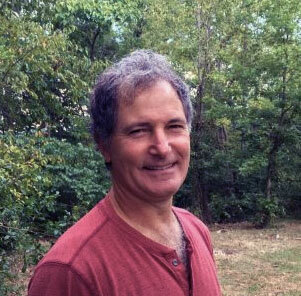 World Treehouses' Adam Laufer says, "Creating this connection to nature right in the heart of Asheville was very satisfying for our team. 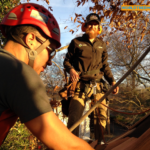 Michael and I loved the unique challenges that this project provided, and it was fun watching people who were driving by slow down to look and dream of being in the trees themselves." 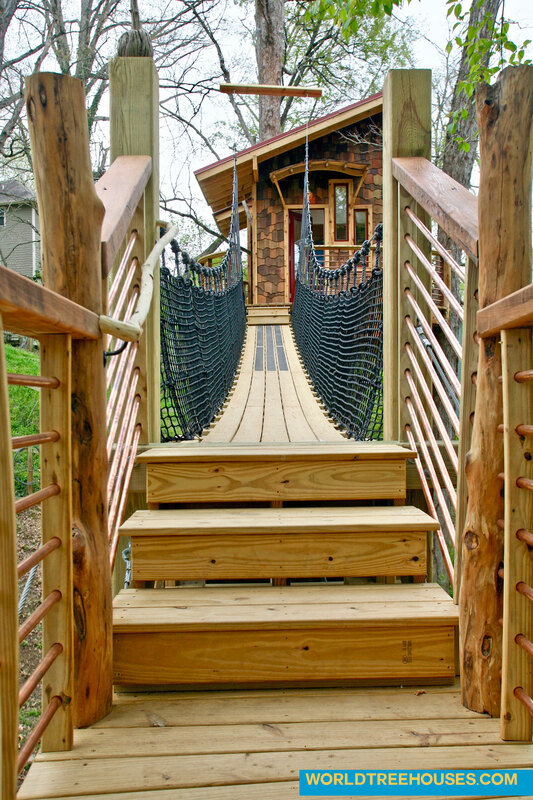 View photos of this treehouse being built in a past post. 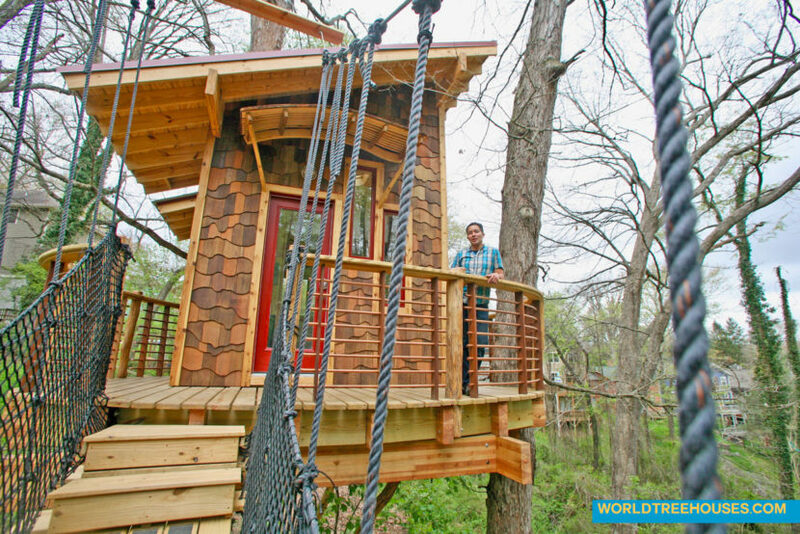 World Treehouses’ owner, Adam Laufer, quoted in Atlanta Journal-Constitution! Hi Adam: it’s great to see your latest project. It’s so creative – fascinating!! 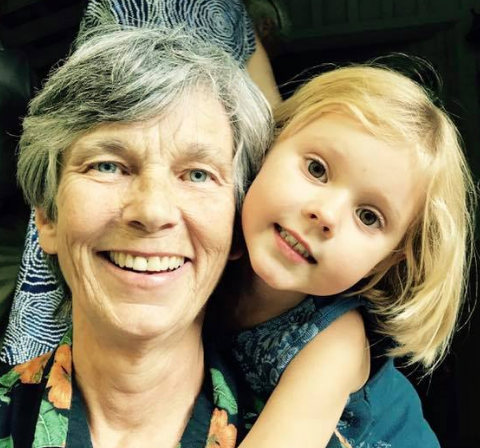 Good to hear from you, Kate – hope all is well. It’s been a while since I’ve seen you and Ed. 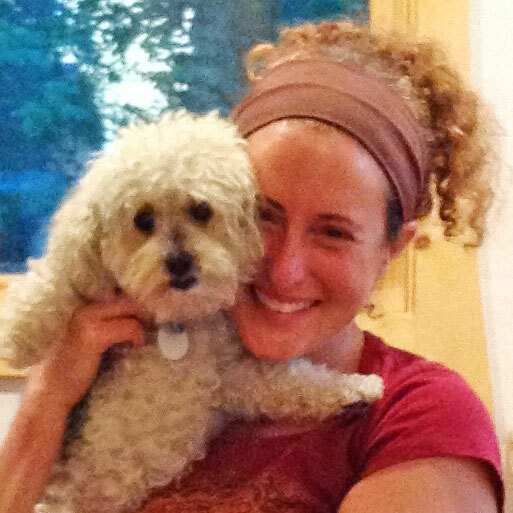 Erin and I send you both our best!